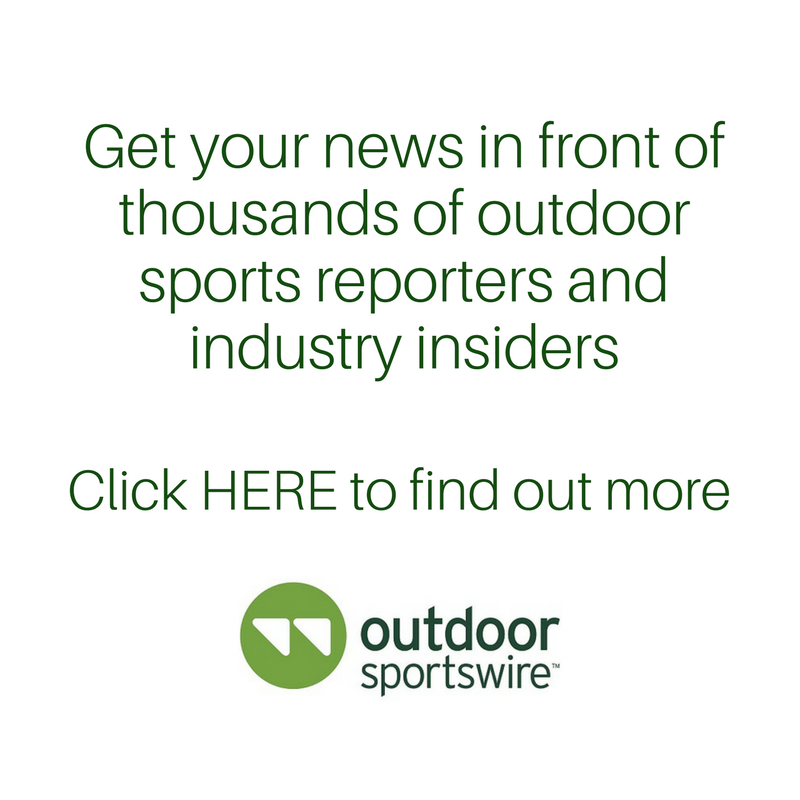 Bend, Oregon – January 31, 2019 – Mazama Designs, outdoor-products development company located in Bend, Oregon, recently announced the release of its new Kapka Multi-Purpose hydration backpack to complement their ever-growing arsenal of hydration solutions for outdoor enthusiasts. 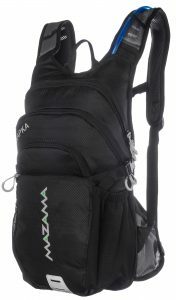 Mazama is launching its new pack today on Amazon.com and their own website, www.mazamadesigns.com. The Kapka pack is Mazama’s largest hydration pack to date and is intended to serve as an all-season, go-to daypack for a variety of activities. Kapka’s cargo capacity is listed at 15 liters and the pack includes a premium 3 L bladder made from a taste-free, USA-made film. Kapka currently comes in two colors, Glacier Blue and Obsidian Black. Notable features include a padded reservoir/tablet sleeve, fleece-lined sunglass/accessory pocket, and vented shoulder straps. Like all Mazama packs, Kapka is fully-insulated to help protect gear and keep fluid cooler. Kapka includes Mazama’s wide-mouth, top fill AXE bladder featuring a new auto-locate bite valve retainer. For its introduction, Kapka is available at $49.00, 10% off its $55.99 MSRP. As a bonus, Kapka comes with a small Carabiner Multi-Tool to complete the offering. 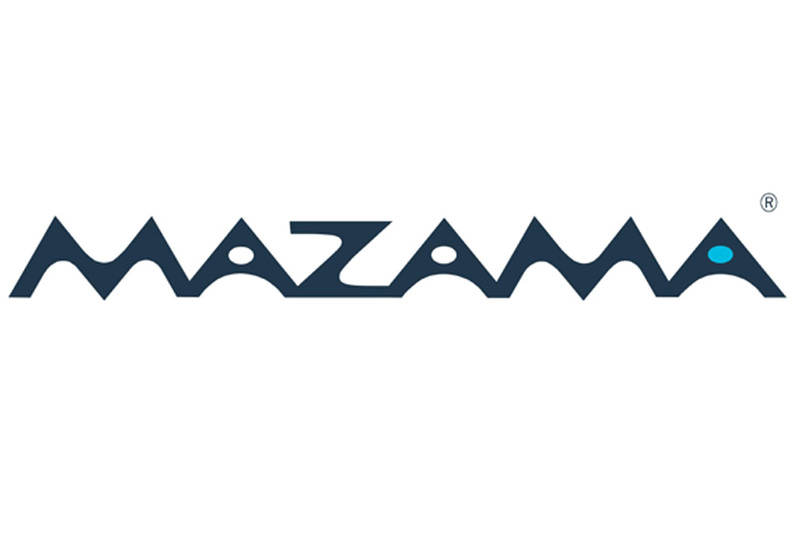 Mazama Designs is comprised of outdoor enthusiasts and athletes with a passion for improving the gear they use every day. Based in trail-happy Bend, Oregon, the local mountains and high desert serve as prime testing grounds for the company’s product development efforts. All products are BPA and PVC free, with a lifetime guarantee. The patented reservoirs are made with high-quality, USA-sourced film that is taste-free. Each bladder is assembled with Mazama’s original DesChutesTM Bite Valve. Shoppers can purchase product on the company’s website, as well as Amazon.com. For more information about Mazama Designs, please visit www.mazamadesigns.com.